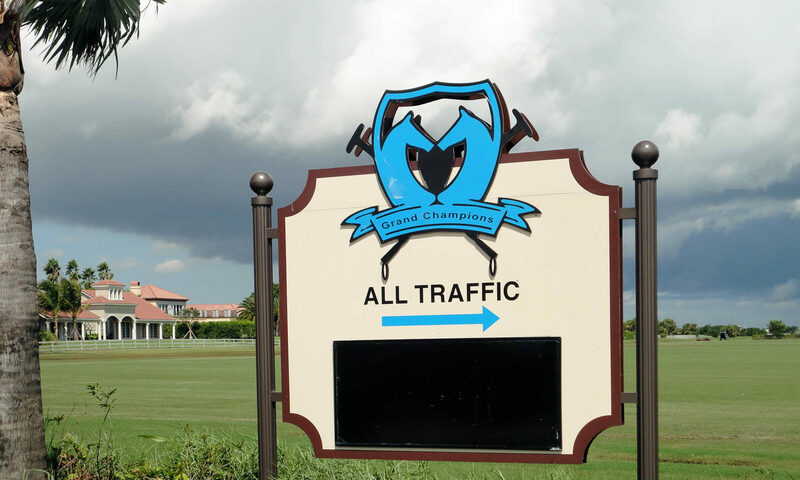 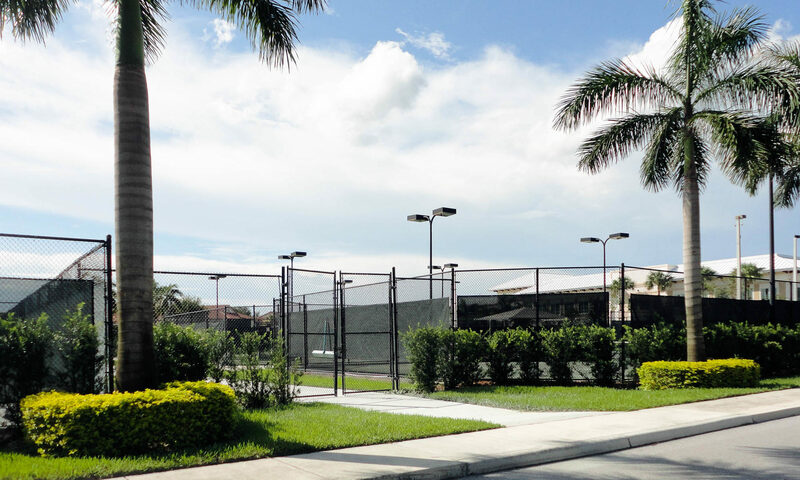 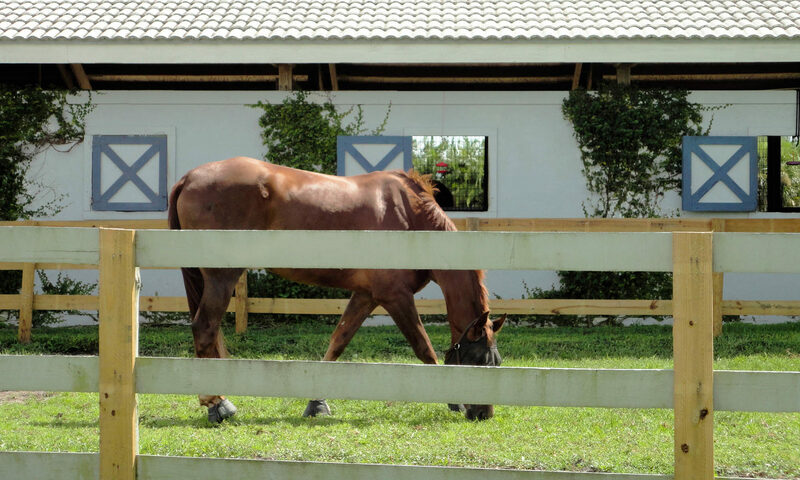 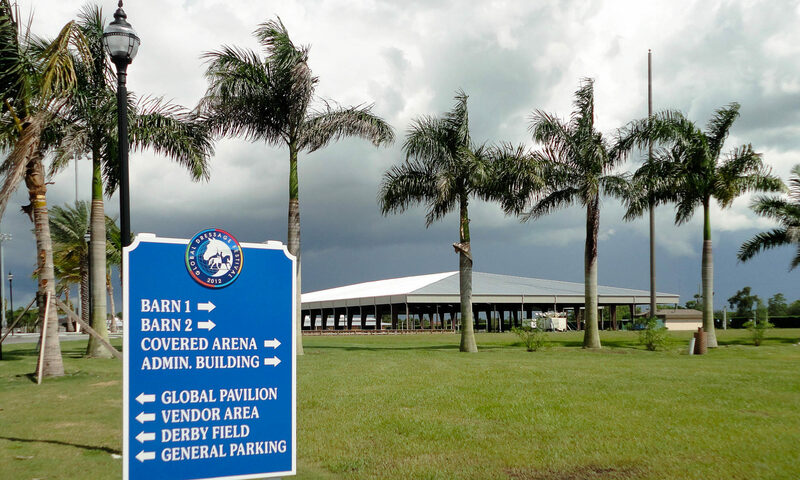 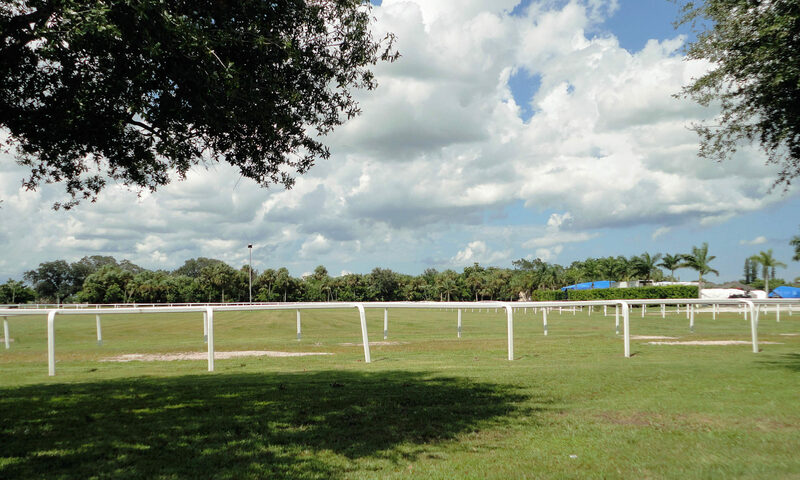 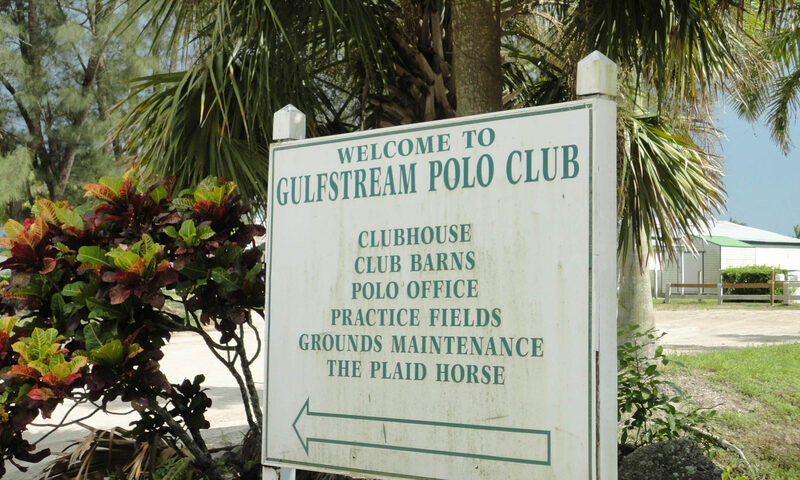 Sugar Pond Manor is a quiet single-family home community located in Wellington, Florida. 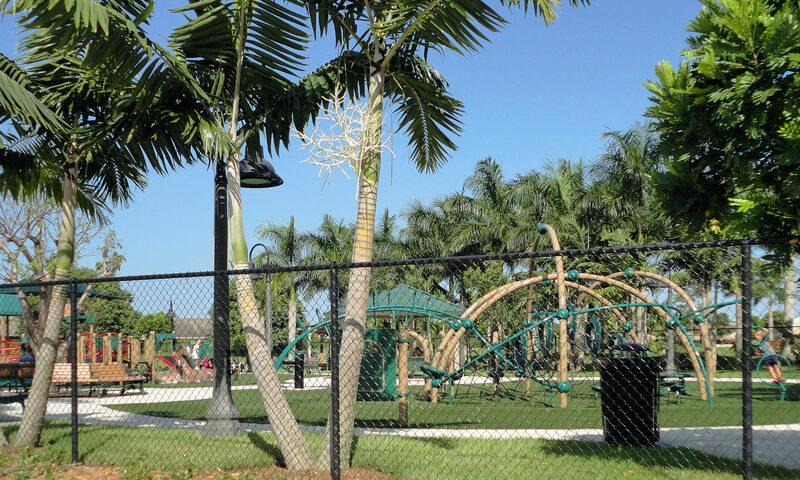 Inside this lovely community you will find homes for sale ranging from 2-4 bedrooms with 1,200-2,600 square feet of living space. 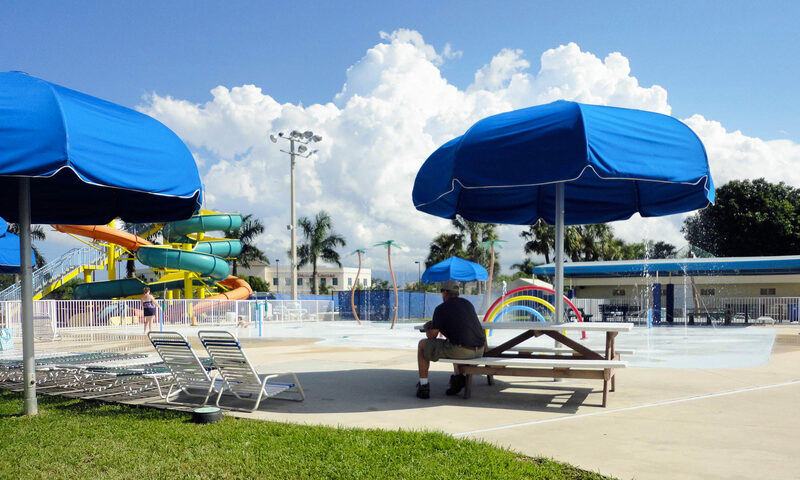 There are some terrific amenities your new home may offer, such as CBS construction, eat-in kitchen, center island, split floorplan, pool, fenced backyard, lake view, and cul-du-sac location. 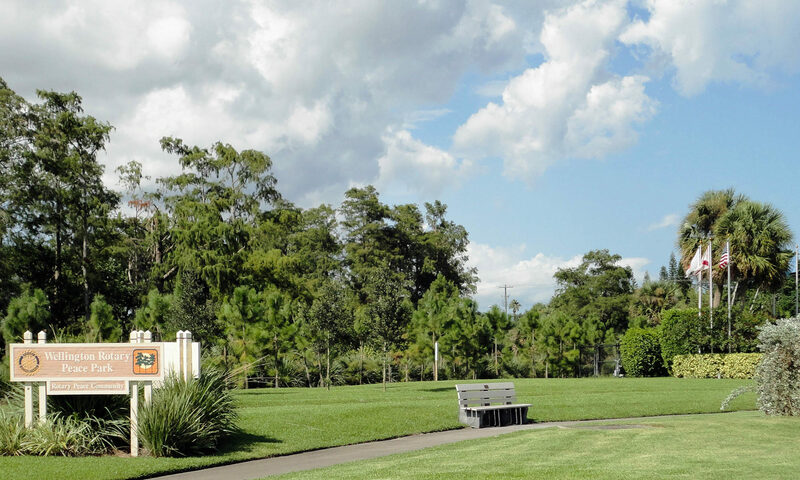 This subdivision has gorgeous mature trees and winding sidewalk streets, making for the perfect daily walk. 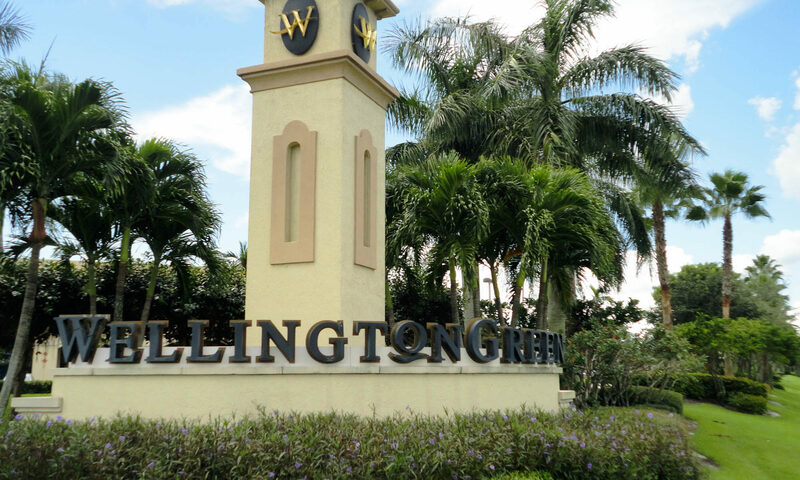 These Wellington homes were built beginning in the early 1980s and continued through the early 2000s. 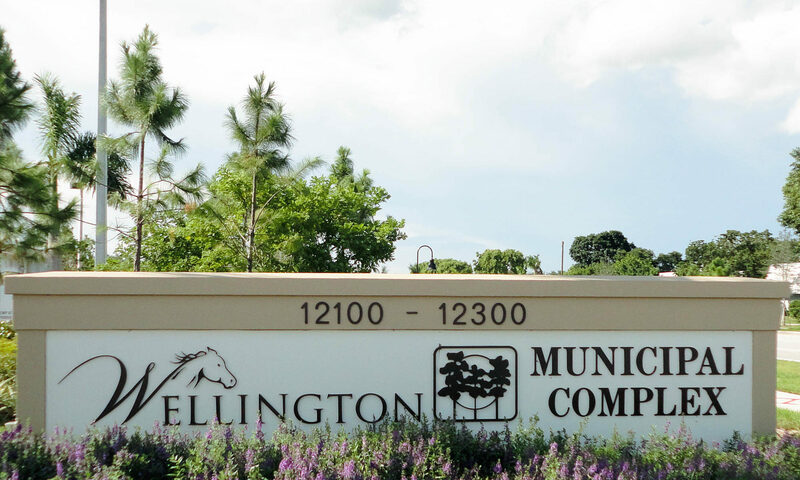 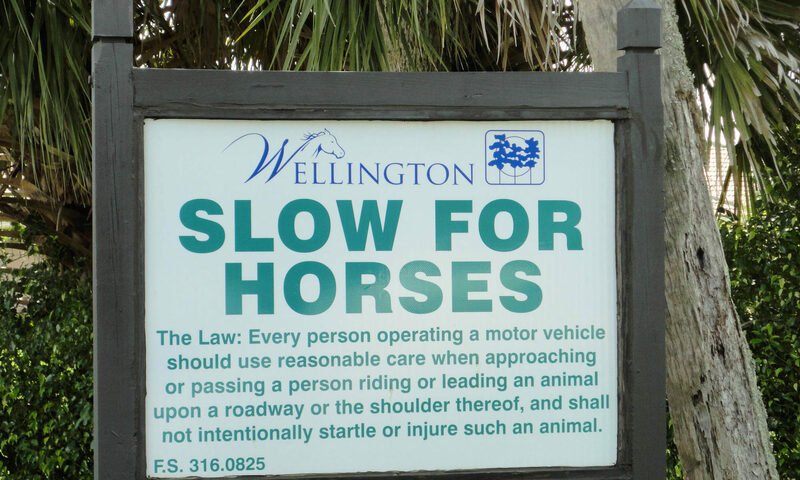 There is no community homeowners association, but the City of Wellington has its own regulations that must be adhered to, ensuring a beautiful, well-kept community. 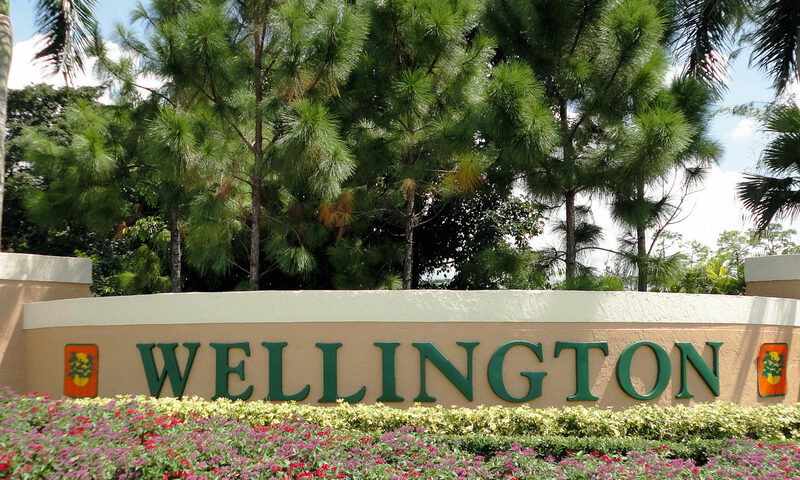 You won’t find cookie-cutter homes in this neighborhood; each home has its own distinct charm. 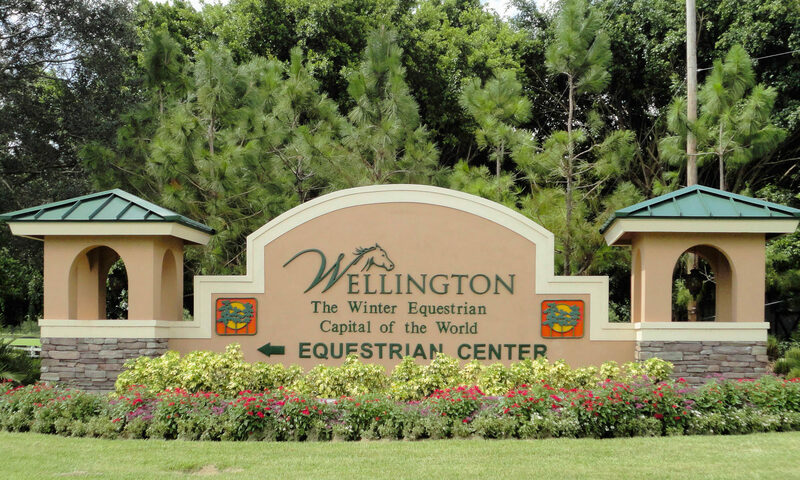 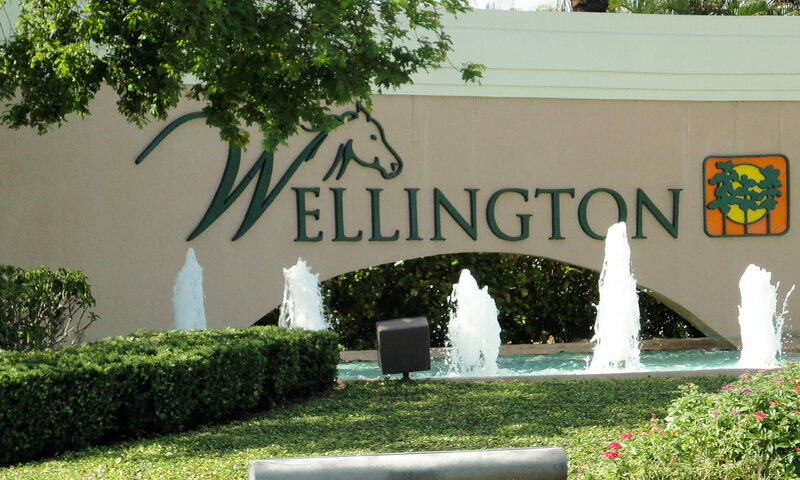 Since the community is located in the heart of Wellington, you will find grocery shopping, restaurants, banking, and even movie theaters right around the corner. 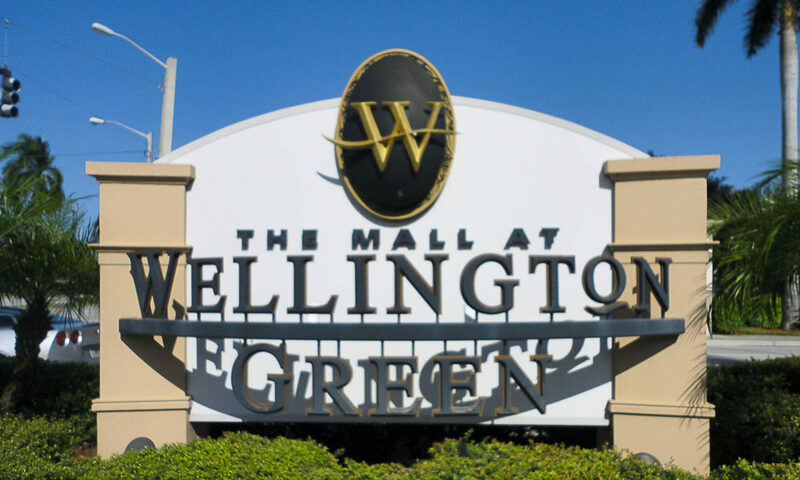 For an extensive day of shopping, The Mall at Wellington Green offers over 170 stores and restaurants. 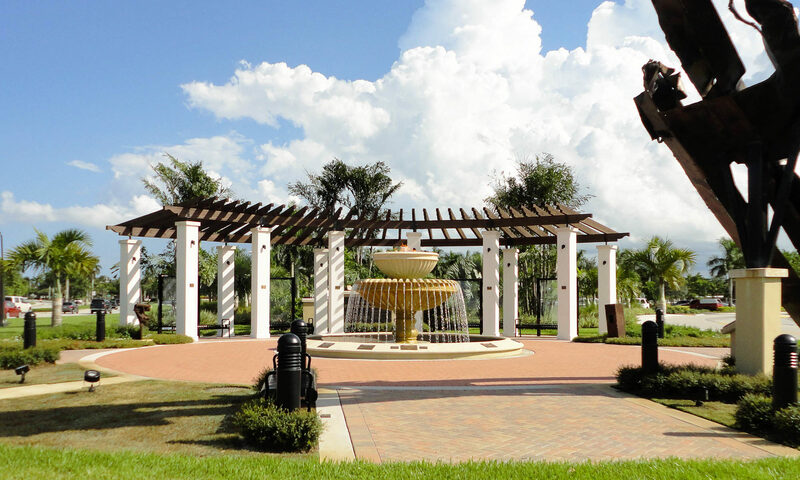 You will immediately fall in love with this charming community. 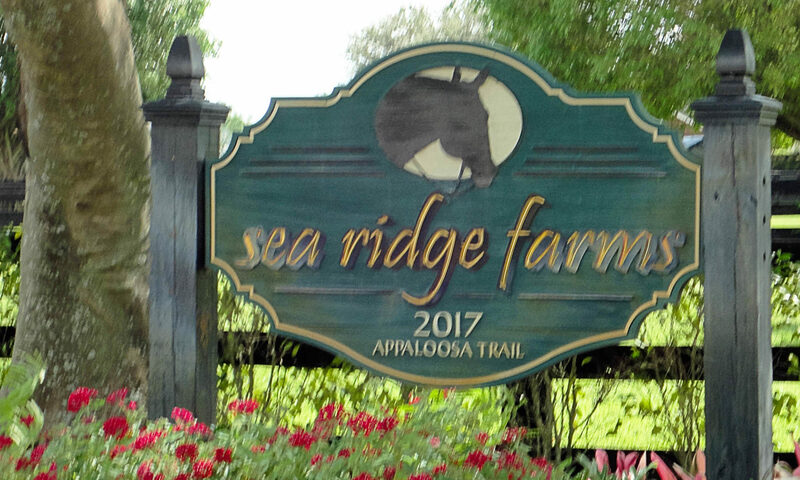 I am interested in learning more about Sugar Pond Manor homes.